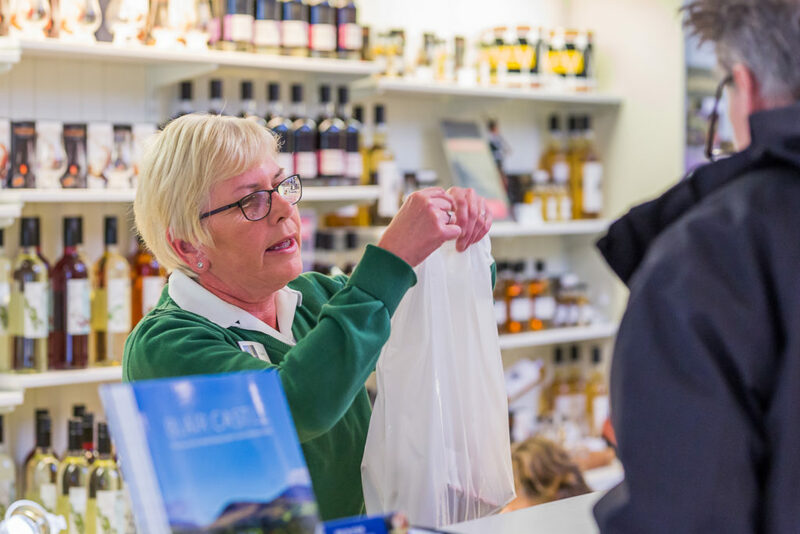 Our gift shop is located in the castle, adjacent to the restaurant and is accessed at the end of the exhibition tour or directly from the gardens. It is open during castle operating hours. 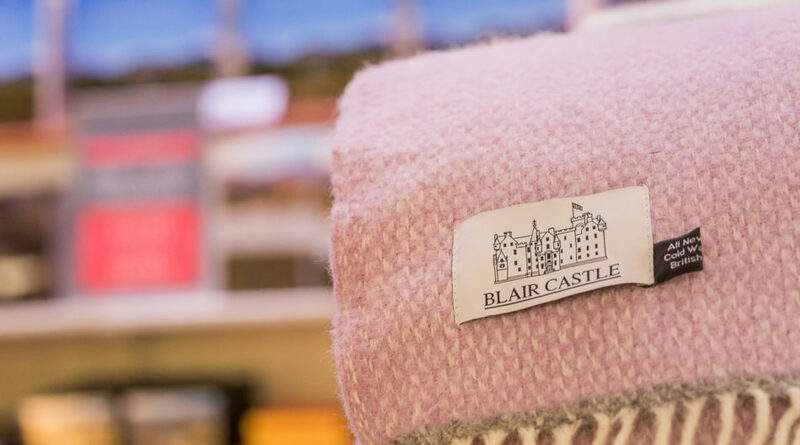 Blair Castle gift shop provides a range of beautiful products, many of which are made in Scotland. The shop stocks a wide choice of clothing, accessories, books, crafts, souvenirs, specialist food and drink, jewellery and children’s toys, many of which are based on the Blair Castle collections. 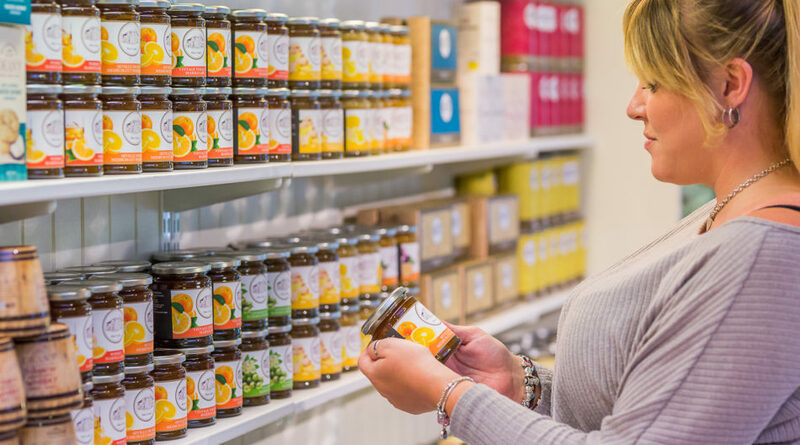 Our range of Blair Castle jams, preserves and sweets brings you a taste of Scotland’s own produce, perfect for gifts to family and friends at home. 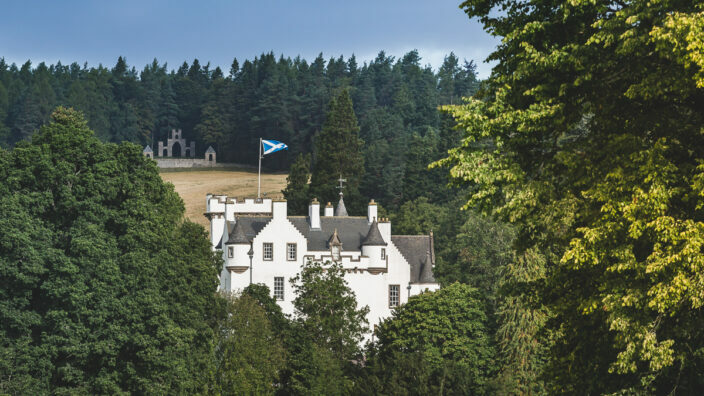 We stock an exclusive range of products including Blair Castle’s own china, the ‘Evans’ collection, our own blended malt whisky and some very impressive branded stationery. 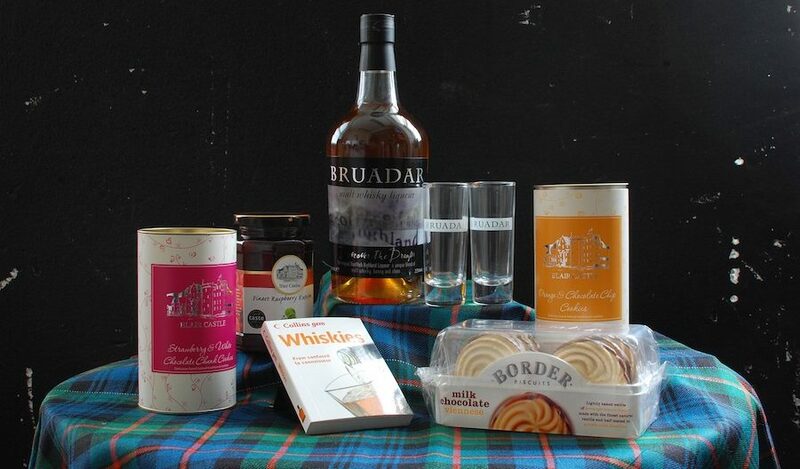 We also supply some limited ranges of Atholl Highlander related memorabilia, unique to Blair Castle. 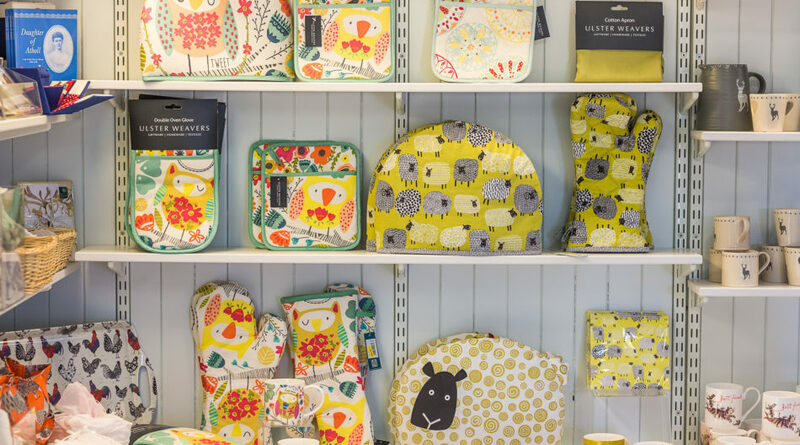 Some new ranges for this season include Apples to Pears (Everything for the Gardener), McLaggan Smith Mugs, Slate Company, Dyson Cards and J&Co Bags. 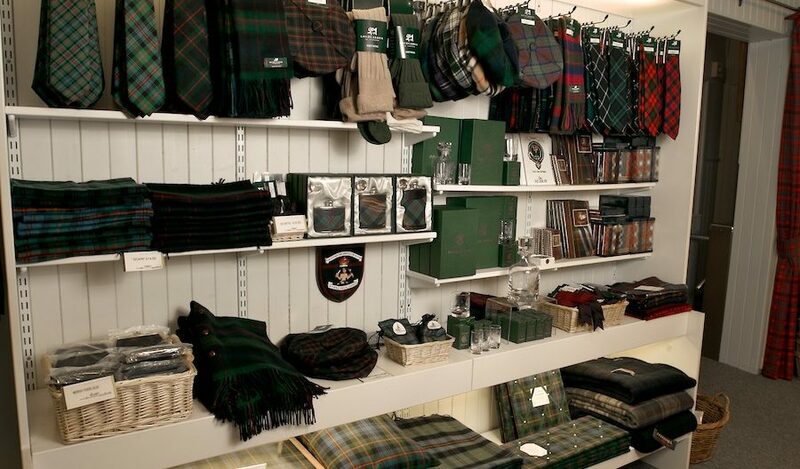 Also, you will find a range of our own Murray tartan items including clothing, homeware and men’s accessories. 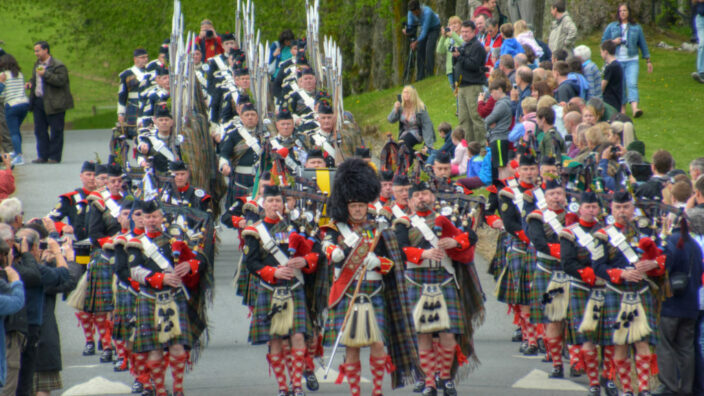 The Murray tartan is a beautiful cloth, attractive for use by clan members and others alike. 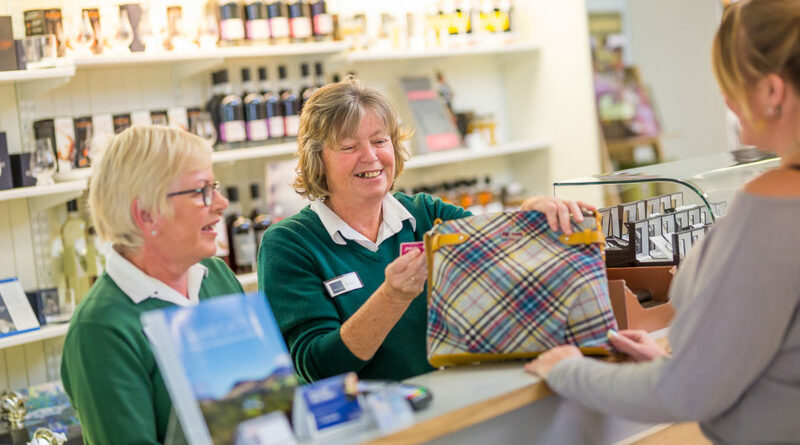 We invite you to stop and enjoy the beautiful display and chat with our shop staff who are always eager to help you in your search for the perfect gift or lasting memory of Blair Castle.